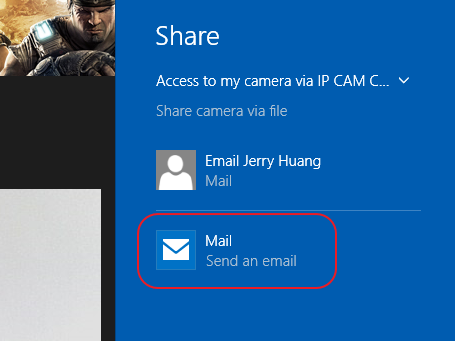 The reason I added those camera types is that I received a lot of emails to ask for support for brand-less or small brand IP cameras, sometimes the users asked for video streaming support only. So instead of adding a lot of camera in the list, I created these 3 types corresponding to 3 different standard video streaming protocol. 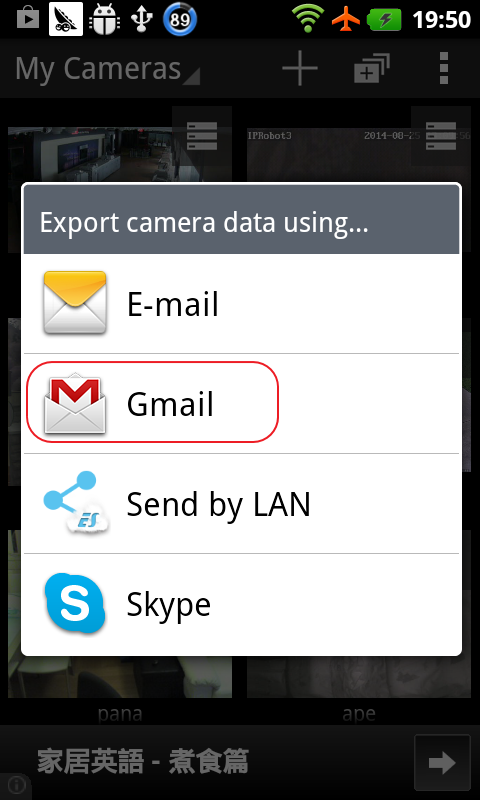 However, using these camera type requires the user (i.e. you) has some basic IT knowledge, or at the very least, you know your camera very well. 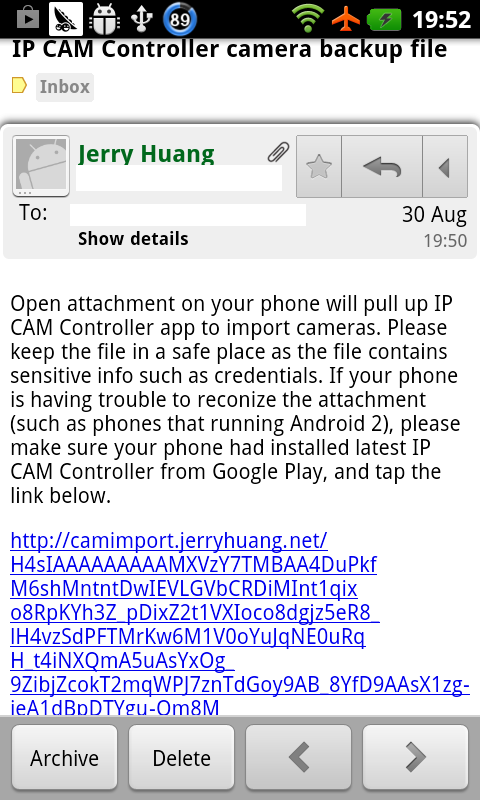 More precisely, you need to know the streaming URL of your IP camera in advanced. I will be attending Microsoft's BUILD conference in San Francisco from March 30th to April 1st next week. I will also host a demo of IP CAM Controller from 1:30PM – 3:45PM on Thursday, 3/31, if anyone would like to meet me in person, you are more than welcome to join me at the Solutions Showcase area which is located on the first floor of the expo hall at Moscone West. It would be better if you have a PC installed Windows 10 to test out the new app. 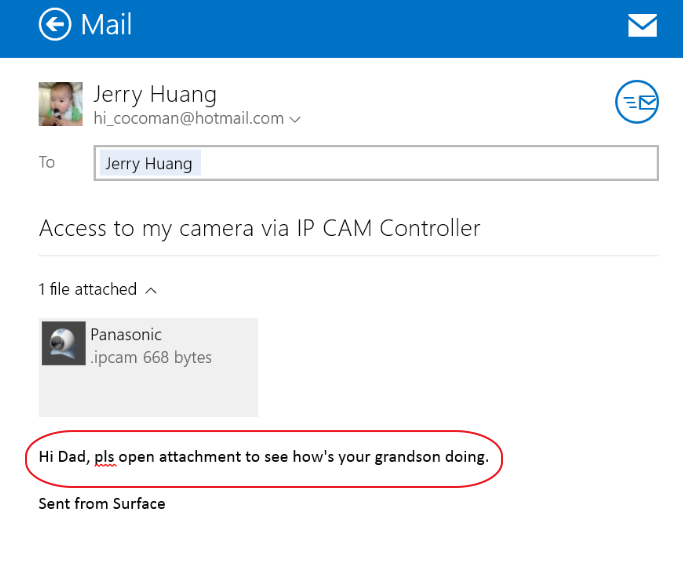 IP CAM Controller is FREE on Windows for a day!! By cooperating with myAppFree.it, IP CAM Controller for Windows Phone and Windows Store (8.1 and onwards) will be free for 1 day, starting at 11 AM July 11th GMT. The original price of the app is US$1.99. The price will be $0.00 during the promotion while it will be restored to original after the promotion is over. However, if you downloaded the app (which is free) during the promotional time frame, you own the app for lifetime. Please note that we are selling 2 types of products in the app, one is mainly for removing ad - this is the one we set free in this promotion; while the other type is unlimited audio per camera brand - this is not included this time. This promotion is applied to Windows Phone and Windows Store only, iOS and Android are NOT included this time. 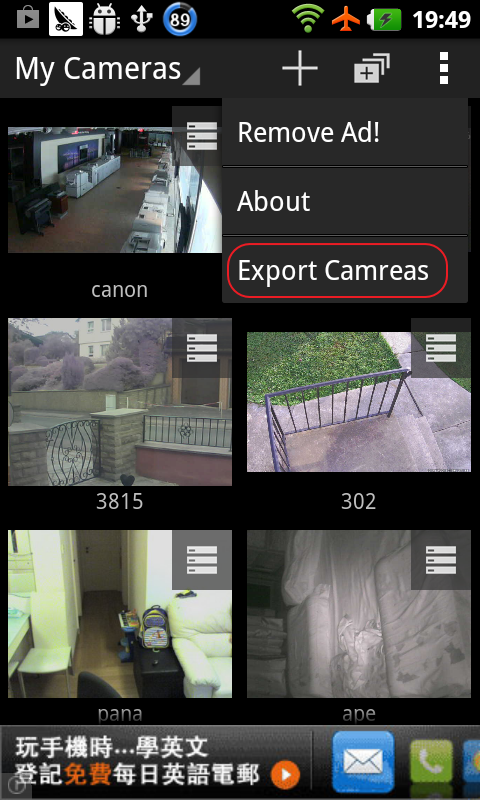 IP CAM Controller is now available on Apple app store!